The BPM Festival, which stands for “Bartenders, Promoters, Musicians” was created in 2008 as a post-New Year’s gathering of industry professionals and has grown to a 70,000+ global gathering of DJs, producers, revelers and industry professionals; a must for any music lover with a discerning taste for quality underground dance music. Over the last decade, BPM parties were hosted both day and night at multiple venues. 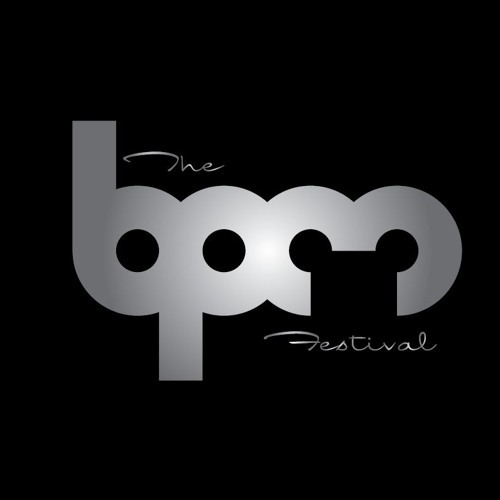 In 2017, The BPM Festival announced expansions with events being held in September in Portugal.